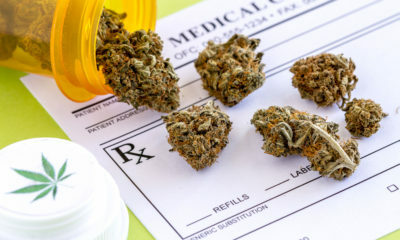 Consider the pros and cons of medical marijuana before taking it. But not everyone agrees with the US DEA. 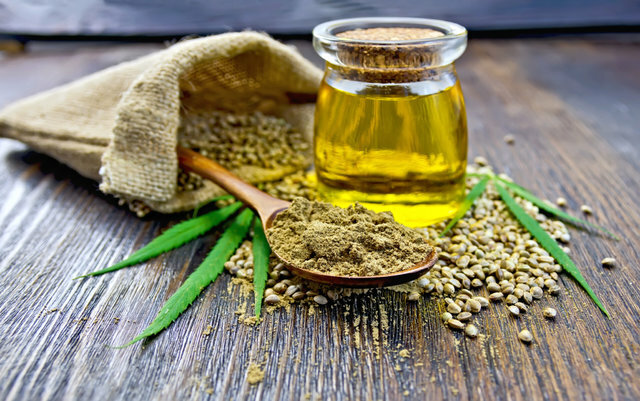 In fact, many believe that marijuana is not dangerous and even offers a lot of benefits as a medicinal herb. Those who use it medicinally claim it can treat various conditions and is harmless as long as you take it in the appropriate doses. Theoretically speaking, any substance can be abused – prescription drugs, alcohol, nicotine, and yes marijuana. When we talk about health issues associated with marijuana use, most of them have to do with the smoking part of it. Smoking in itself can generate an array of pulmonary diseases including lung cancer. Smoking cigarettes, for example, produces the same effects. 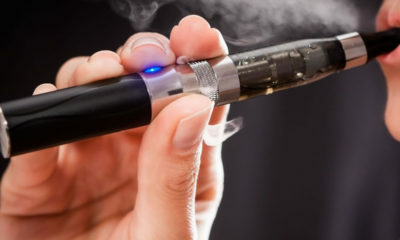 But when you directly ingest marijuana (for example, in pill form), then majority of the health risks that are triggered from smoking it can be avoided. That’s not to say, however, that marijuana is 100% safe. 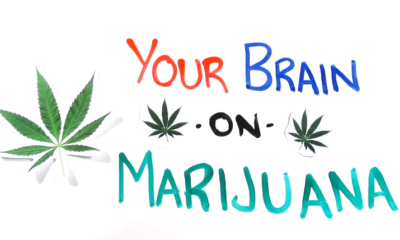 Whether you directly ingest or smoke marijuana, it triggers its active components like THC to interact with your brain and body receptors to produce certain effects. When the dose is too high, it can lead to dizziness, severe vomiting and in some cases loss of consciousness. There have also been documented reports of cannabis causing mental instability and serious paranoia. Marijuana can treat vomiting and nausea, as well as relieve many kinds of chronic pain. 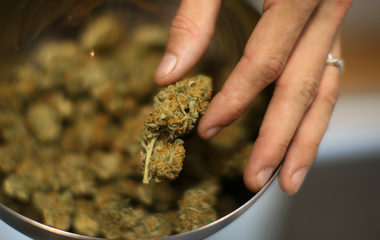 Those who suffer from AIDS, cancer and multiple sclerosis can get relief by consuming marijuana. Patients who consume cannabinoids experience better appetite and improved immune system functions. 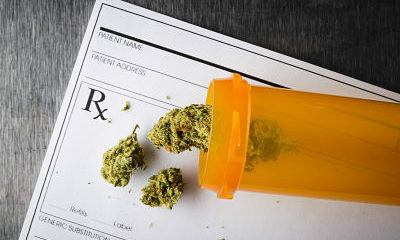 Those with personality disorders like ADD, ADHD and social anxiety also feel better after consuming marijuana by ingesting in pill form or smoking pot. Despite all the benefits of medical marijuana, there are drawbacks to consuming it. To start with, possession of marijuana is still illegal in some states. So you could incur penalties if caught. What You Should Know About Marijuana? How High is a Little Too High? 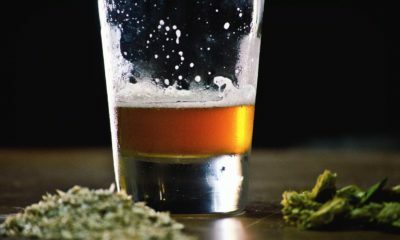 The act of combining marijuana and alcohol isn’t too surprising.